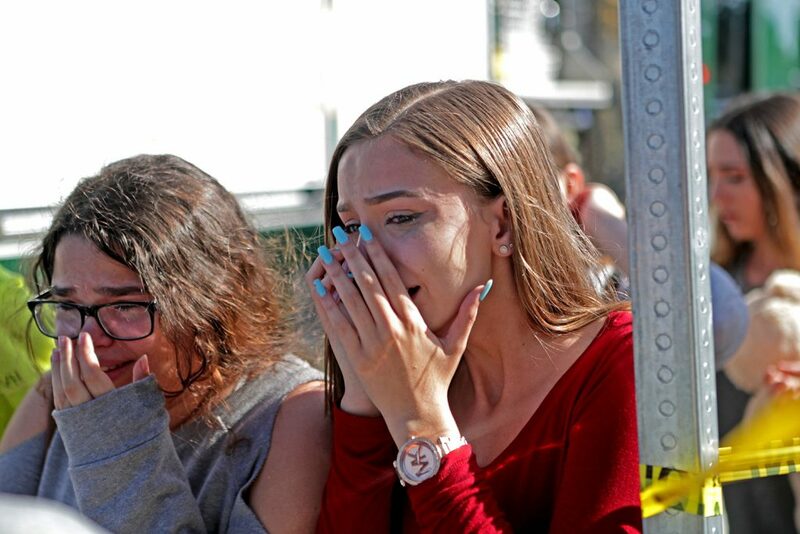 Nikolas Cruz, who faces 17 counts of murder, escaped from the school by dropping his rifle and leaving with the crowd of students being evacuated. He then went to a Walmart and bought a drink. 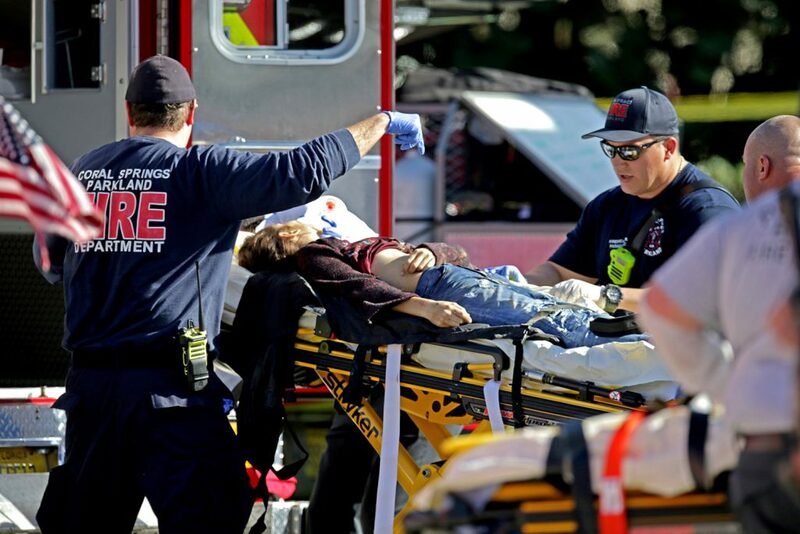 PARKLAND, Fla. — The Florida teenager who is accused of killing 17 people at his former high school admitted to police that he carried out one of the country’s deadliest school shootings, authorities said Thursday. 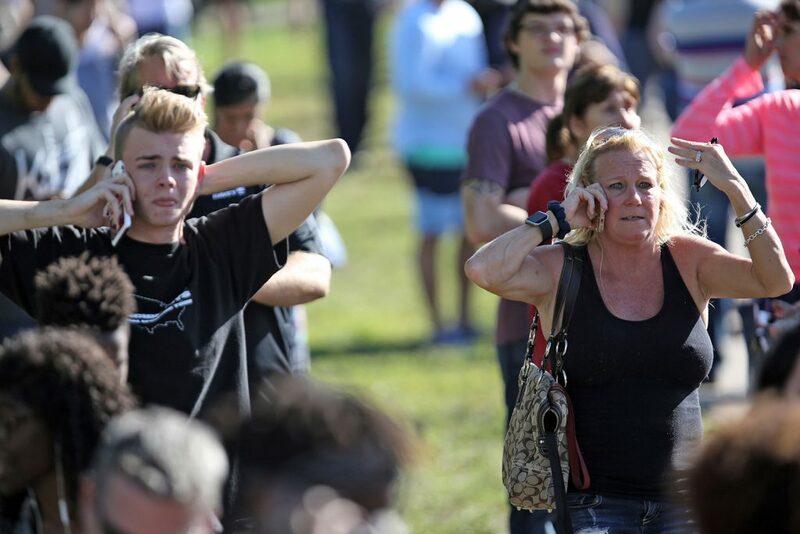 But what may have motivated Nikolas Cruz remained unknown, even as investigators delved into his troubled, violent life and the red flags that littered his path back to Marjory Stoneman Douglas High School on Wednesday afternoon. 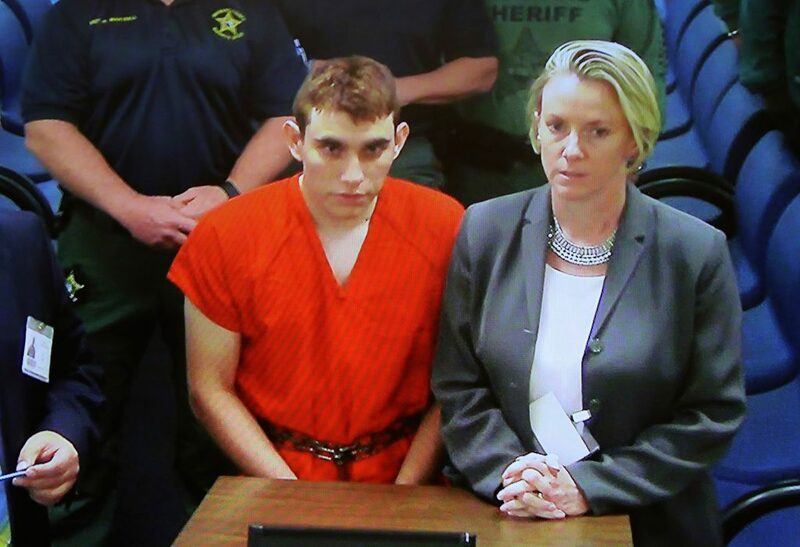 As Cruz, 19, remained held without bond on murder charges, authorities scoured the high school where they say he aimed his AR-15 and fired round after round into classroom after classroom, leaving a trail of blood and agony before trying to elude police by hiding among those running to escape the carnage. 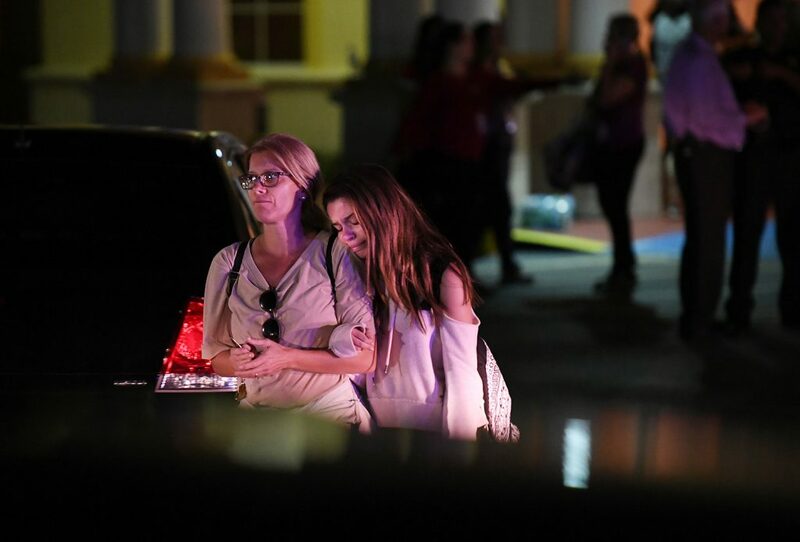 On the first full day after the school was transformed into a war zone, this idyllic suburb north of Fort Lauderdale grappled with a massacre that added its name to the ever-growing roster of places synonymous with tragedies in public spaces: Columbine (Colorado). Newtown (Connecticut). Aurora (Colorado). Charleston (South Carolina). Las Vegas (Nevada). Sutherland Springs (Texas). 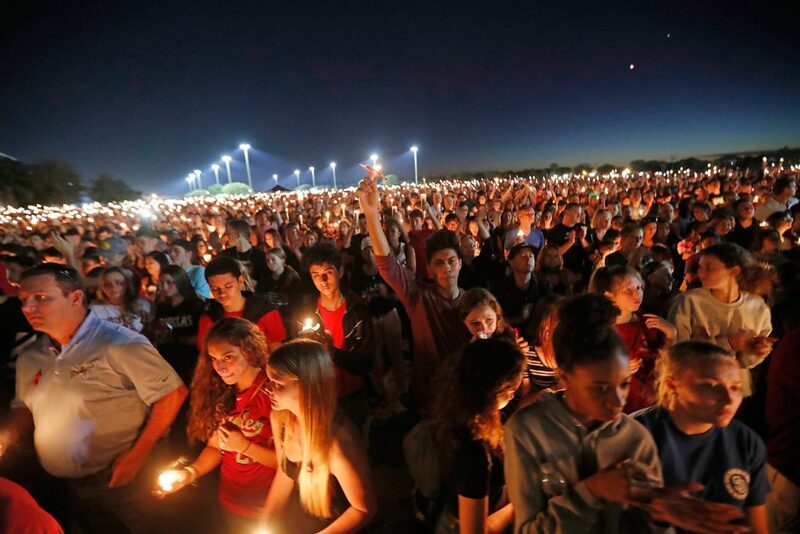 And, now, Parkland (Florida). 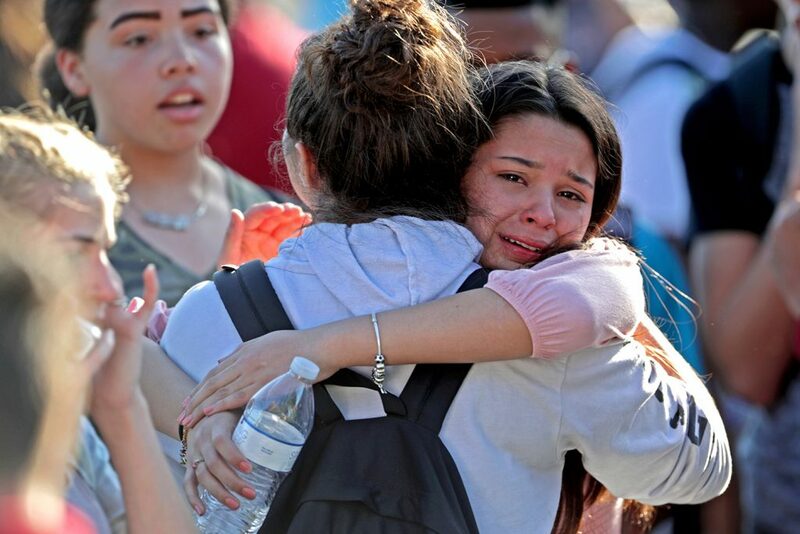 The country mourned with Parkland, living through what has become a grim routine. 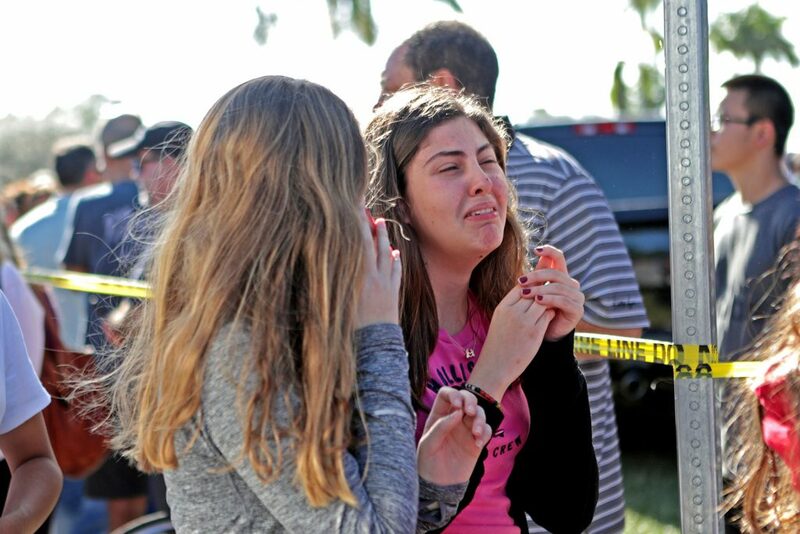 Names slowly emerged Thursday, revealing that the bullets cut down the young and old alike, including a student who had recently gotten into the state’s flagship college, a senior who had just gained U.S. citizenship and a football coach who was working at his alma mater. 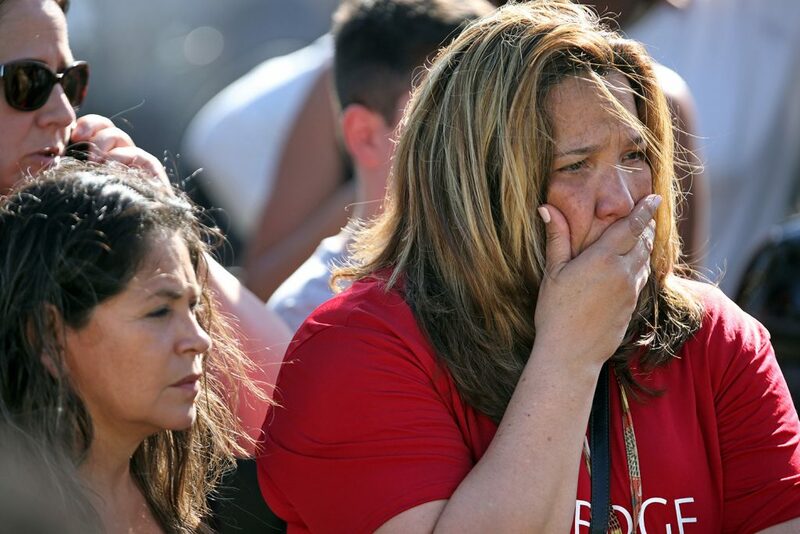 Those killed ranged in age from 14 to 49, police said. Most were teenagers, just one of them old enough to vote. Three were staffers. 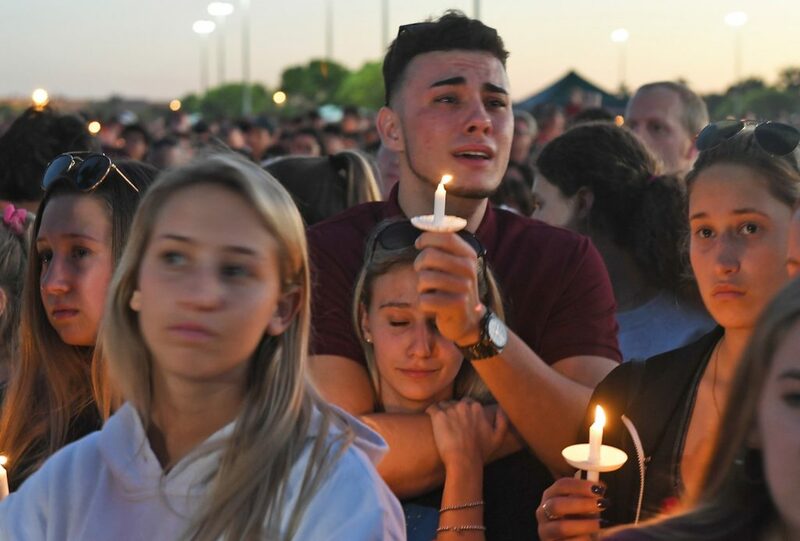 The familiar response played out as the shooting again cracked open fissures in American politics and culture over guns, a debate that seems ever more immovable. President Trump, in brief remarks at the White House, echoed Florida Gov. Rick Scott in emphasizing a response focused on mental health, eschewing the calls for stricter gun control that follow every attack without any changes being made. 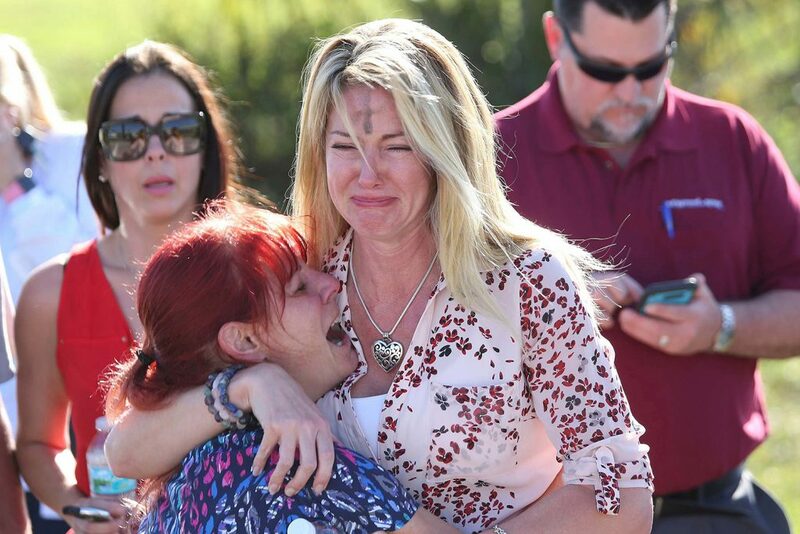 In this case, some of the loudest pleas came from students who survived the attack as well as grieving parents. 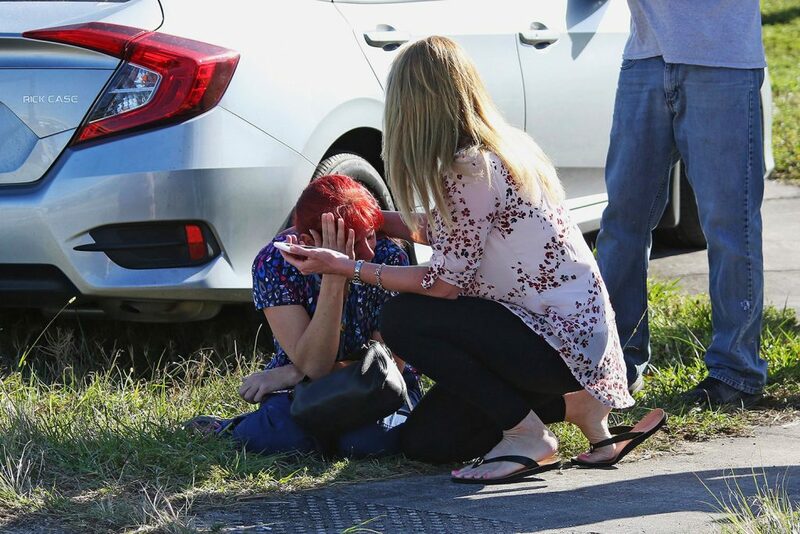 He began firing into rooms, returning to two of them as he continued pumping round after round inside at the huddled, terrified teachers and students. 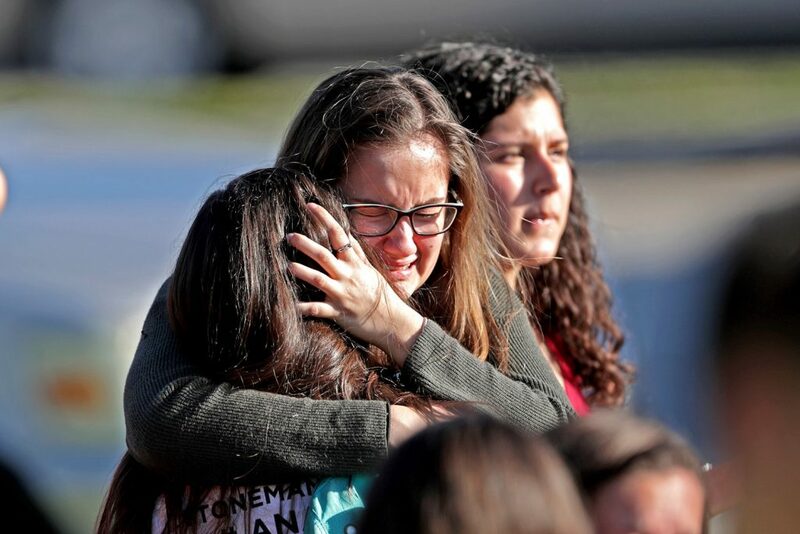 Cruz went up the stairs, firing at another room as he went through the school building. 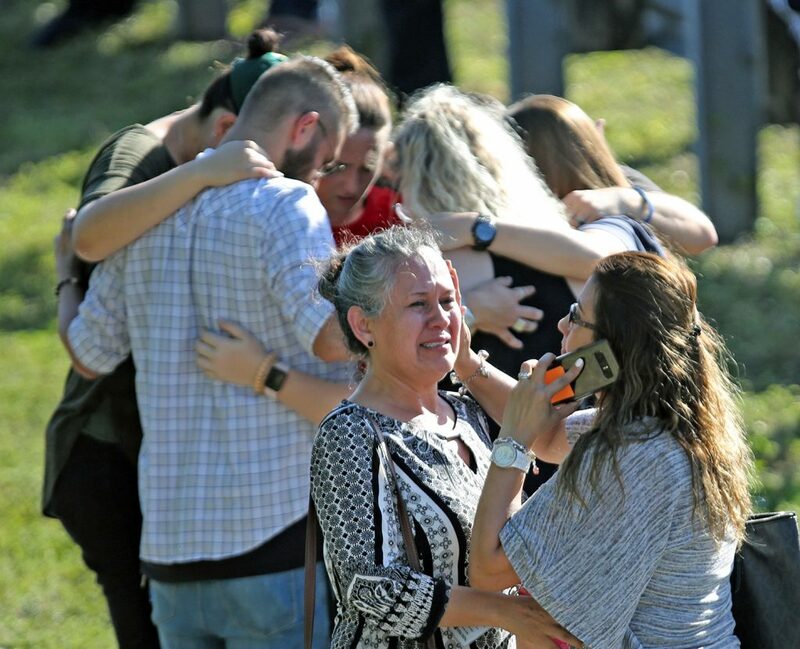 As students began to flee the carnage, Cruz dropped his rifle and bag of extra ammunition and joined “others who were fleeing and tried to mix in with the group . . . fearing for their lives,” Israel, the sheriff, said Thursday. He went to a Walmart, bought a drink, sat at a Subway, and eventually left on foot. 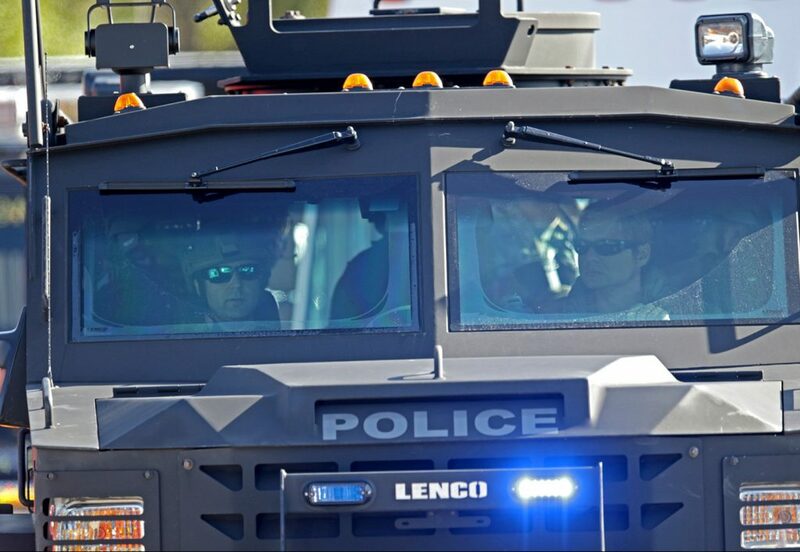 Michael Leonard, a police officer from nearby Coconut Creek who came to assist with the police response, spotted him walking down a residential street not far from the school. A day after being arrested, Cruz made his first court appearance, facing 17 counts of premeditated murder. He mostly looked down at his hands and answered the judge in a low voice. 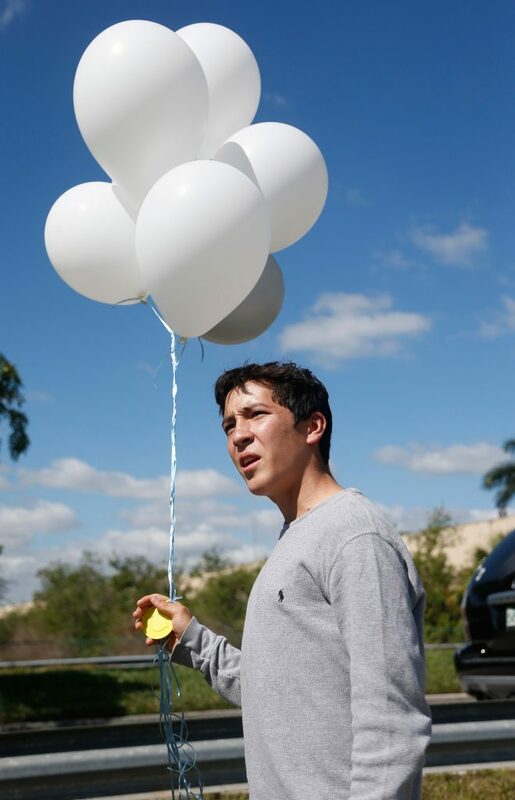 His attorneys did not specifically say Thursday that he had confessed to the shooting, nor did they explicitly deny his involvement, describing him as a “broken young man ” who is “very saddened” by what happened. Israel, the sheriff, vowed that authorities would make sure that “justice is served.” More than a dozen people had been wounded, and some remained in critical condition Thursday, hospital officials said. Investigators have already interviewed more than 2,000 people as part of the probe and hope to speak to unnamed people who “might enlighten us as to why he did what he did,” Israel said, though he emphasized that a day into the investigation, police did not believe Cruz had any accomplices. 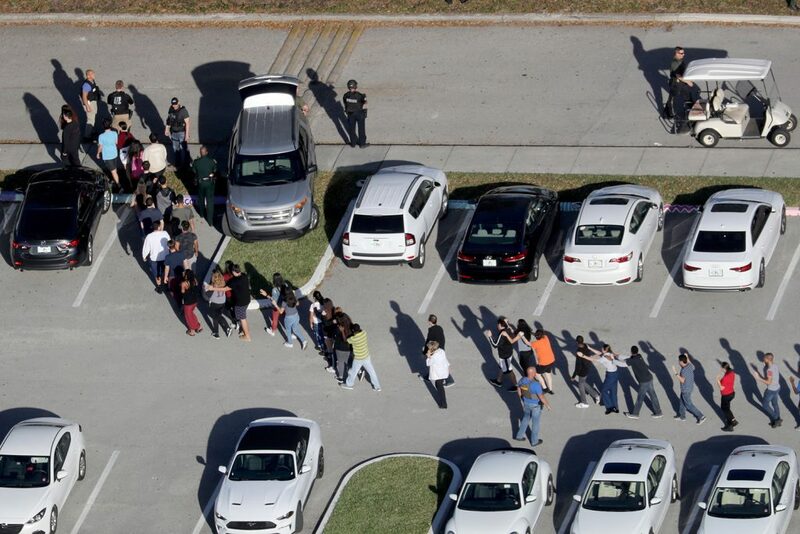 Cruz bought the AR-15 himself legally in Coral Springs, officials said. 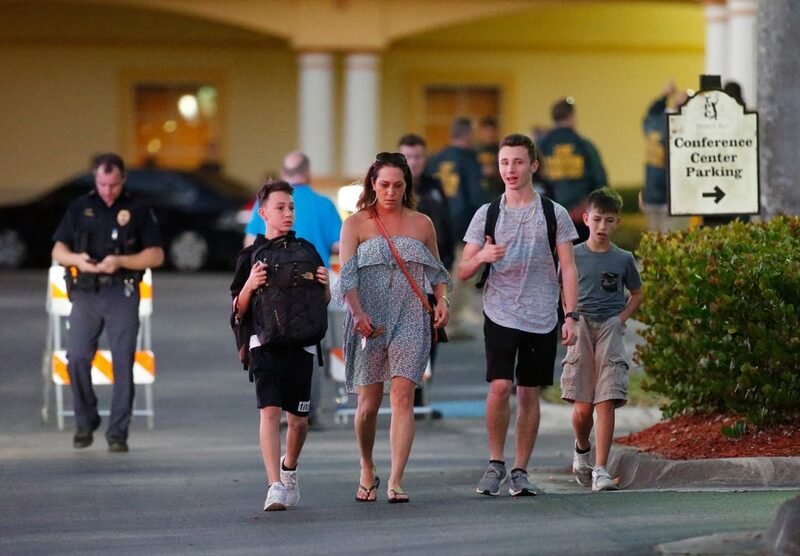 So far, it is the only gun authorities have recovered as part of the investigation, said Peter Forcelli, special agent in charge of the Miami field division of the Bureau of Alcohol, Tobacco, Firearms and Explosives. The court filing Thursday said Cruz bought the gun about a year before the rampage. 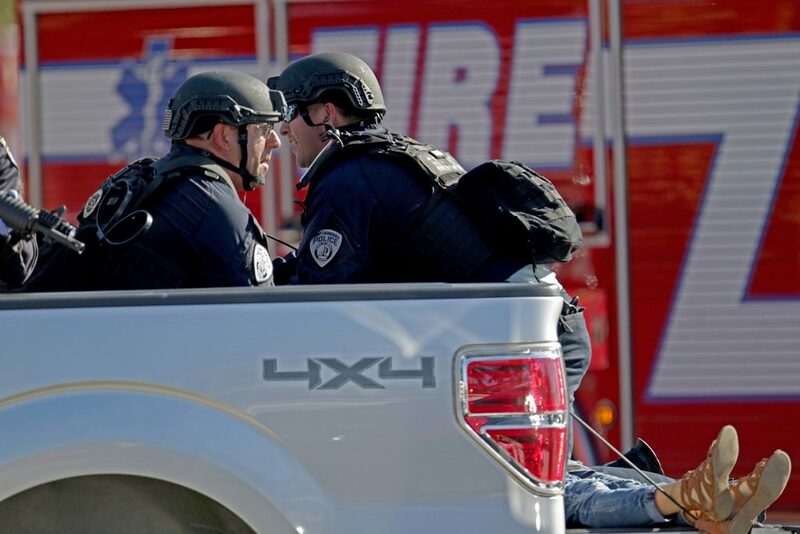 Federal authorities were facing questions about whether they had missed a chance to encounter the gunman before. 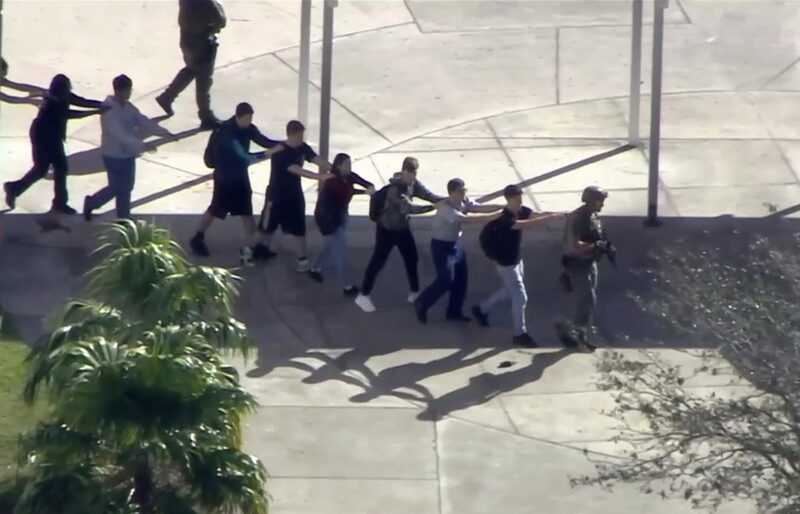 The FBI was contacted last fall about a comment left on YouTube that mentioned becoming “a professional school shooter.” The YouTube user’s name was Nikolas Cruz. 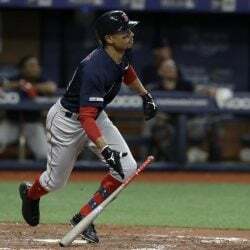 FBI agents spoke to the person who submitted the tip, searched law enforcement databases and were unable to determine who posted the comment, said Robert Lasky, special agent in charge of the FBI’s Miami division. Officials now believe Cruz posted that message. Others were left worried about returning to normal life in the coming days. Judy Weiss, whose 17-year-old son Justin goes to Douglas, was uneasy about sending him back to school when it reopens. Her anxieties were compounded because her son is disabled and unable to communicate. 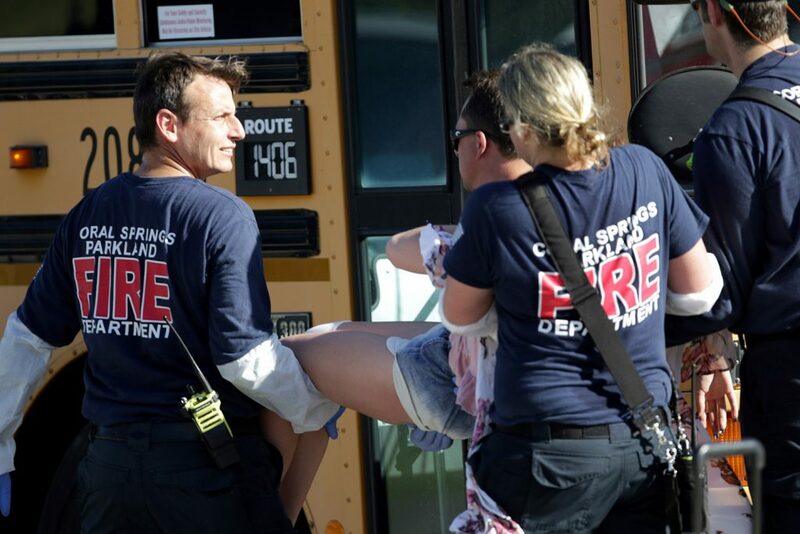 Because of that, he is taken outside by nurses before the flood of students leaving at the final bell, which meant he was already arriving at the handicap bus when panicked students fled the gunfire. 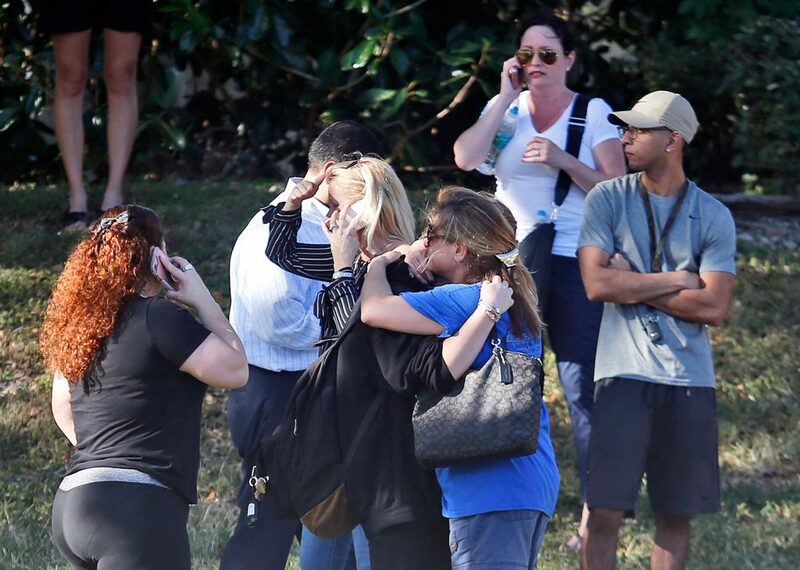 Weiss said she and her husband bought a home in Parkland 20 years ago because it was considered so safe. Now she has to face sending her son back to Douglas when the doors reopen.